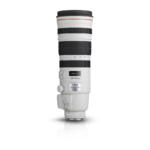 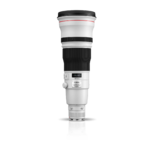 The EF 400mm f/4 DO IS II USM lens delivers brilliant high-speed performance for professionals with minimal glare and superb image quality. 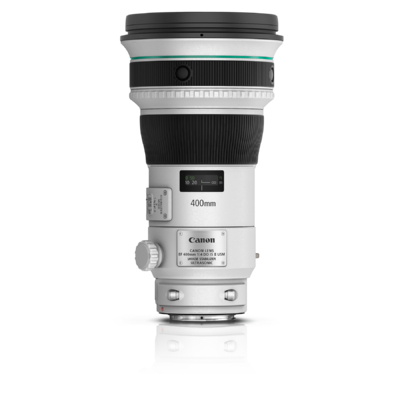 Taking advantage of the best in lens technology, it features gapless dual-layer diffractive optical elements for improved diffraction efficiency with reduced flare. 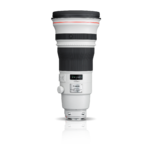 These elements are arranged with a large-diameter ground aspheric lens and a UD lens for a new level of sharpness and clarity. 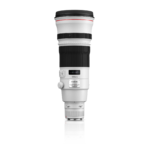 New coatings help to reduce ghosting, ensure excellent colour balance and reduce fingerprints on the front and rear of the lens.